When I first started blogging it was what I would call my "new hobby." Something I obviously thought about, but didn't identify with. Now blogging is not only something I think about multiple times a day, it is also part of me. I have now been blogging for (approximately) a year. Now, while I'm still technically a "new" blogger, that doesn't mean I'm any less serious about it. I've been looking back at my time blogging and really thinking about how it's changed me as a person, for good and bad, and wanted to see if any of you have had similar experiences. 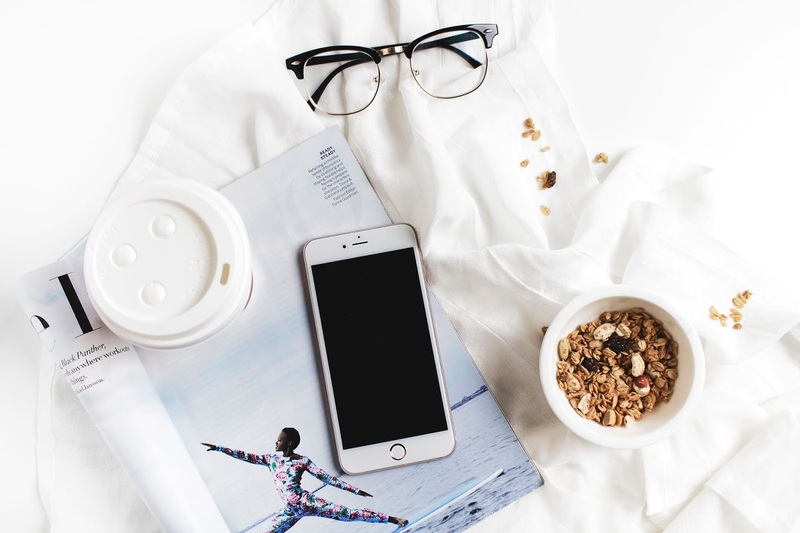 Below I have listed a few ways blogging has changed my every day life. If you can relate to any of these, drop a comment below and tell me! I am so guilty of this one. I cannot count the times I've been having a conversation with my sister and she says "you're going to turn this into a blog post, aren't you?" Whether it the weather or the ledgers by my bed*, I almost always turn my thoughts into blog posts. This can be both a blessing and a curse because I get new inspiration constantly... but then I can't focus on daily conversations because I'm thinking about blogging. *pardon the Twenty One Pilots reference. I couldn't help myself. This is honestly sad to confess, but it is true. I often find myself wondering things like, "how did she grow her blog so fast?" or "should my blog posts be longer like her's?" I've also learned to use this as a tool. 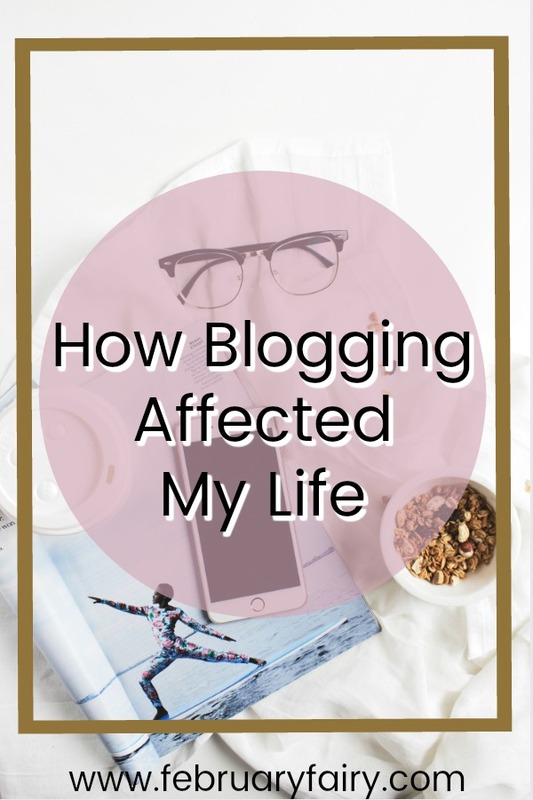 Sometimes there are things other bloggers do, which I wouldn't know about if I hadn't compared our blogs. Colors, your target audience, graphic design, etc. I have learned so much since I started blogging. Things I never even thought about before starting February Fairy. I think this is one of the best ways it has benefited me. Maybe I don't know them as well as the friends I see every week, but they still count! I have been blown away by how welcoming the blogging community is. And I really hope to meet them someday! Before starting a blog I never used the internet. Okay, I take that back, I did have Pinterest (which is still my best friend), but I didn't use it very much. Then, when I started blogging, promoting my blog on social media, etc. my screen usage flew out of the roof. In conclusion blogging has definitely changed me. I think about things more than I used to and have leaned to articulate myself better. Blogging gave me a voice, a platform to share my ideas, dreams and passions, and I would never want to give that up. 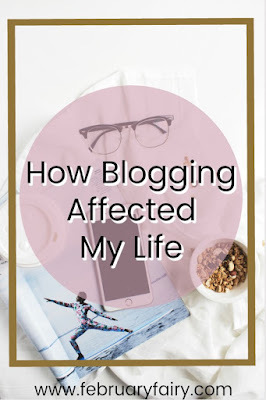 How has blogging changed your life? Do you relate to any of these facts/confessions? What's one thing you didn't anticipate about blogging life? The comparison game is real, unfortunately. WHY do we even do it?? But we do, and we get even more stressed. I’m kind of torn about the whole “friends on the Internet thing” because it’s absolutely AMAZING having friends in other states and countries, but I may never meet them in real life *cries*. Oh well. I wouldn’t trade this blogging experience for anything! Ohh, I feel you, girl. Someday all the bloggers should ACTUALLY get together. I relate to pretty much everything in this post! Blogging has definitely changed my life in (what I think is) a good way, because about half of my blog posts are reviews of books, which requires me to put my opinion out onto the internet for everyone to see--something that I would never have done in the pre-blogging time period. Same, I'm beyond happy I started blogging. Oh, that's so cool! I'll have to read some of your reviews sometime! Aww, you just made my day, Hannah! ^.^ Yeah, but I think blogging is OVERALL a good thing for me. Ugh, yes. It can be really hard, though, don't you think? Blogging has definitely been an amazing experience for me too! It's almost my blogiversary too! I'm glad it's been a good experience for you too! Aww, we're blog twins! Eep, thank you so much, Rebecca! Yes!! Everything turns into a blog post. :) I'm always coming up with ideas. Most of them get trashed, though, but a few make it out. But getting to know other bloggers and writers and readers is just EPIC!! I definitely hear you on this! 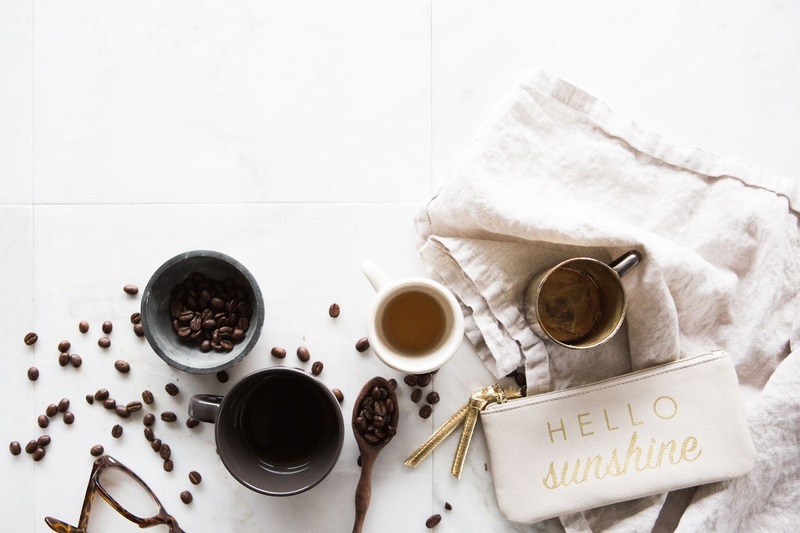 Blogging is such a taxing thing to do, but it is so, SO rewarding! I wouldn't give it up for anything. And getting to "meet" people from all over is the best! Thank you, Hanne! It's hard, but SO worth it! Me either, girl. Haha, isn't it, though?! Yay! I'm glad you enjoyed it! Sure thing, I would be honored if you used it! And happy blogoversary! <3 I just had my one year blogoversary!! Yes, yes to all. I couldn't have summed it up better, especially with how welcoming (this) blogger community is. It's awesome. I'm thrilled you found it relatable! Yes, that's one of my favorite parts of blogging for sure. This post is so relatable! Like literally everything haha! I think I struggle most with comparing myself to others, but like you said, it's important to turn that comparison into inspiration. I still have so much to learn with blogging, but it's reassuring to know that other people with successful blogs are still learning as well. That's great to hear, Sarah! Haha! XD I'd have to say the same thing for myself, sadly. YES! We can always turn things around for the better. Oh yeah, and I'm so honored you think my blog is successful. Thank you so much, Sarah Grace! I CAN'T BELIEVE YOU'VE ONLY BEEN BLOGGING FOR A YEAR!! YOU ARE SO PROFESSIONAL AND FEBRUARY FAIRY IS ALWAYS SO CLEAN AND BEAUTIFUL AND PUT TOGETHER :''') You should be super proud, Ella Marie. I'M SUPER PROUD OF YOU. *tosses confetti and gives you waffles* Seriously this post is very relatable. I spend WAYY too much time on the computer 😂 but blogging is honestly such a cool skillset to have, like you said being able to articulate yourself and give advice and inspiration… IT'S A VERY COOL THING.